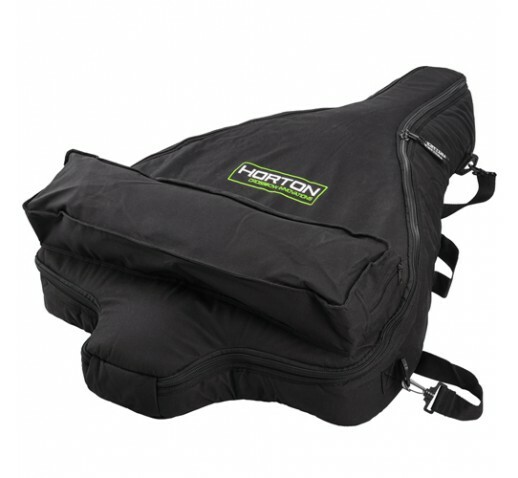 This soft case ensures perfect protection for travel and/or storage of your Horton reverse or forward draw crossbow. The case has sturdy side panels for added depth to accommodate mounted optics and an additional zippered storage compartment for arrows, quiver, and other accessories. A removable shoulder strap is included.